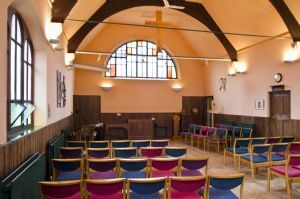 Five Oak Green Church seats approximately 80 people. 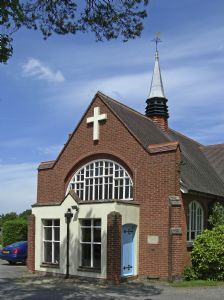 The facilities at Five Oak Green church (including a modern kitchen), are available for hire subject to availability. For more details, please view our Factsheet. the Church Administrator: Email ; 01892 833241.